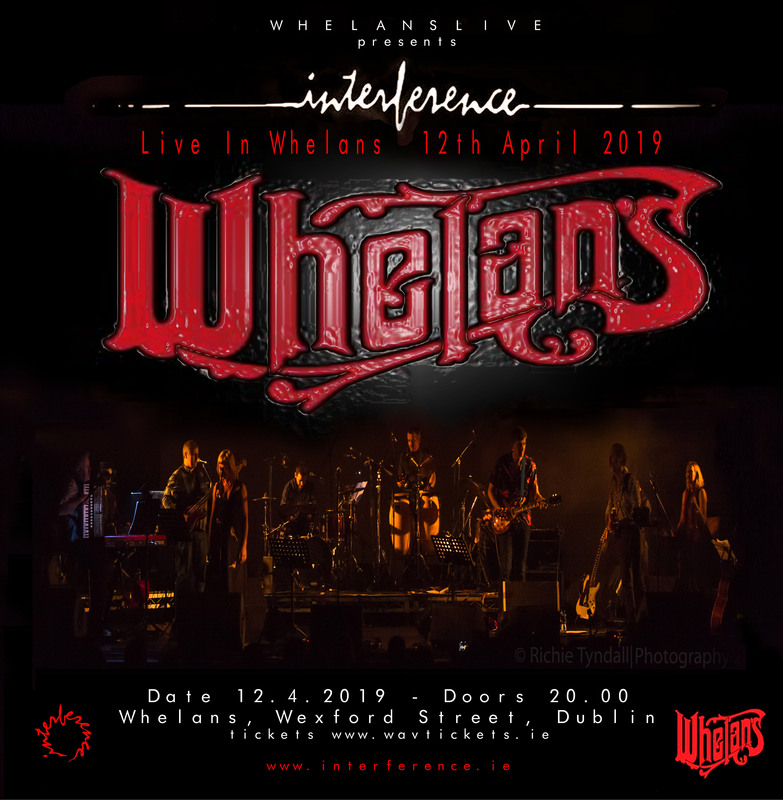 WHELANS in Dublin on the 12th April. with The Frames, The Swell Season and the incredible Footsbarn Theatre , the band is really looking forward to continuing their journey of spreading the sound of the one called Ferg. There could well be a sprinkling of Interferers taking part in the evening. 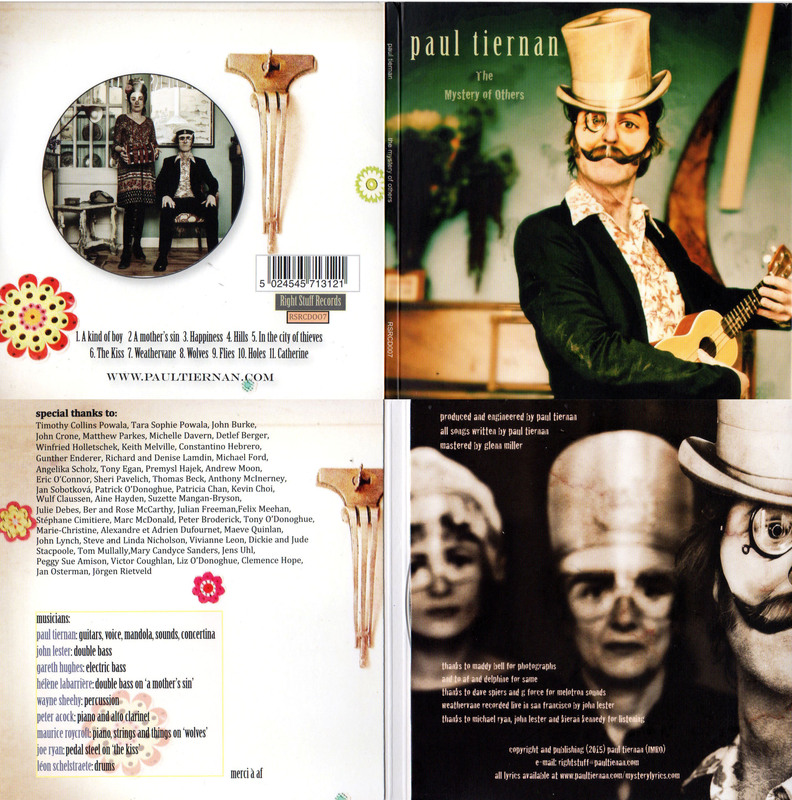 PAUL TIERNAN'S 'THE MYSTERY OF OTHERS' IS NOW AVAILABLE FROM INTERFERECE SHOP FOR A LIMITED TIME. 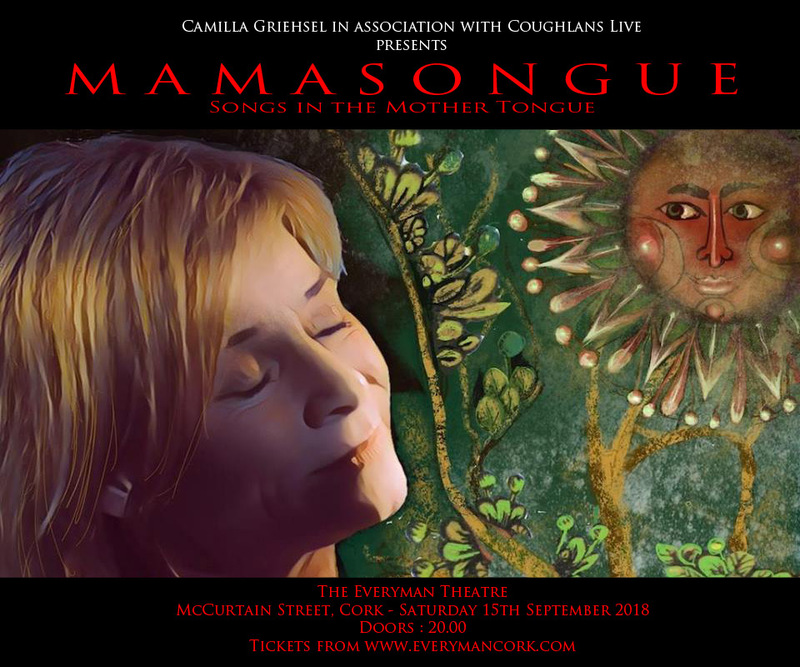 Mamasongue is a celebration of songs from distant lands performed by Camilla Griehsel, one of Ireland’s most versatile and passionate singers. Camilla sings songs from around the world and just around the corner that transcend the constraints of culture, time and place. Camilla Griehsel, born in Sweden, has over thirty years professional experience from pop recording artist to avant-garde opera, from traditional jazz to South American folk. She is dedicated to bringing people together through the power and universality of song. 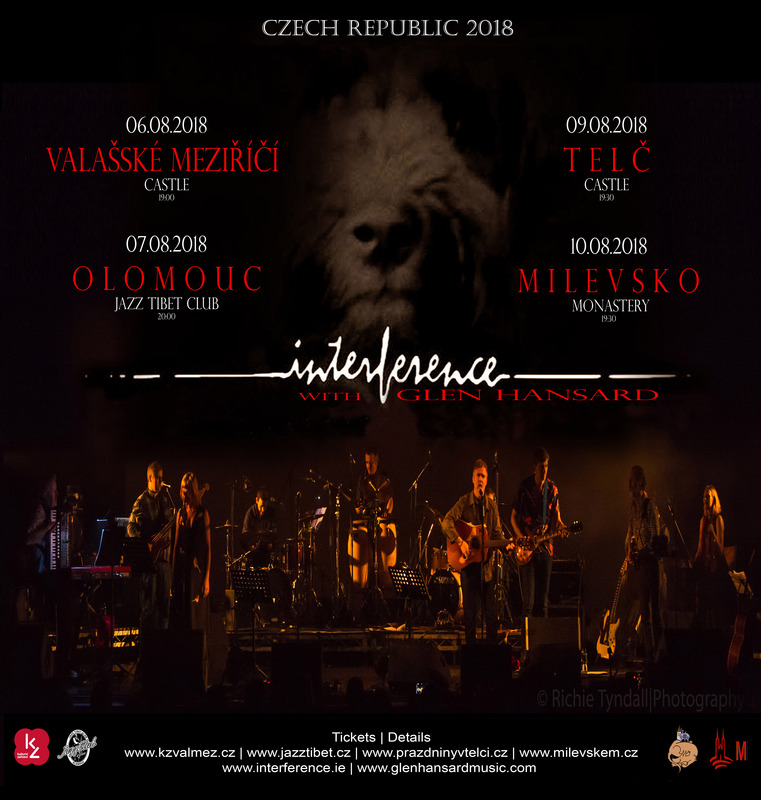 For Mamasongue, Camilla is joined onstage by Interference Colleague and Musical Director Maurice Seezer, and a band of world-class musicians. 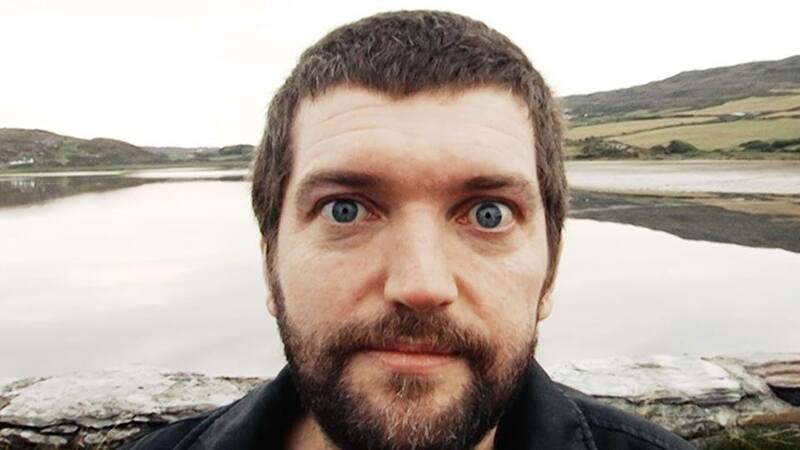 we will once again be joined by Glen on vocal duties to share some of Ferg's extraordinary music. 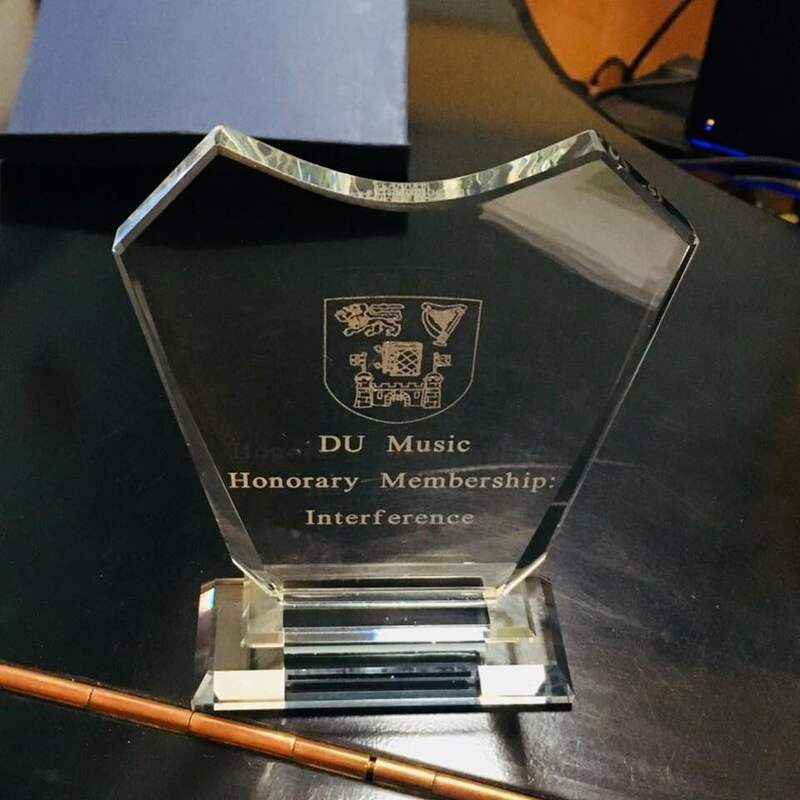 Interference have been awarded an Honorary Patronage to Trinity College Music Society. This award is to acknowledge Fergus and the bands contribution to the Irish music scene over the last 30 years. Needless to say we are incredibly proud to have received this award. On behalf of Fergus' family and ourselves we'd like to say thank you to everybody involved for making this happen. 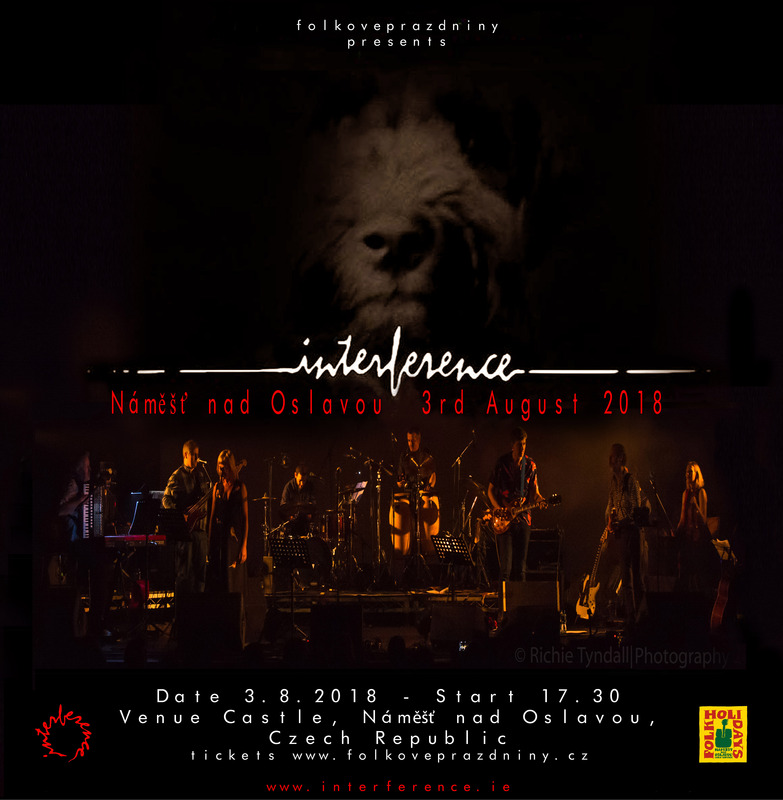 Interference are a group centered around the late singer-songwriter, poet and painter Fergus O’Farrell. 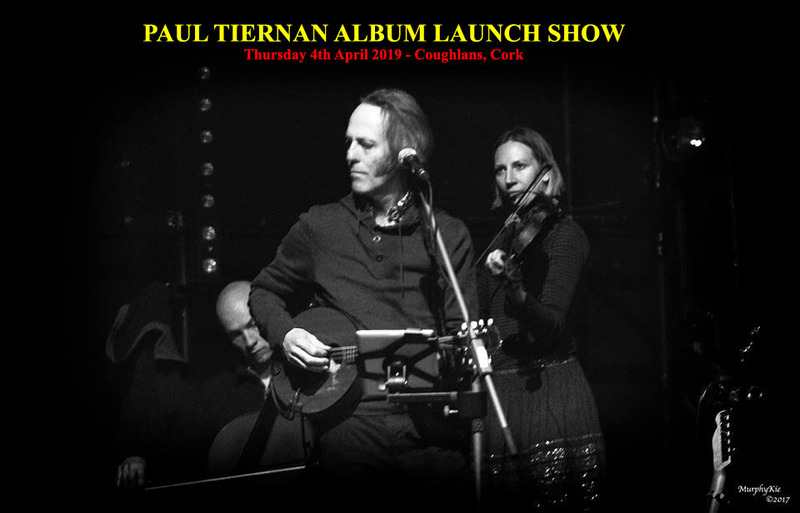 In existence for nearly 35 years the band have had several line-ups, the current ensemble featuring the talents of Maurice Seezer, Paul Tiernan and Camilla Griehsel along with original guitar maestro and founding member James O’Leary, a band who have through the years received numerous critically acclaimed reviews and commentary, they are very highly respected by their peers. 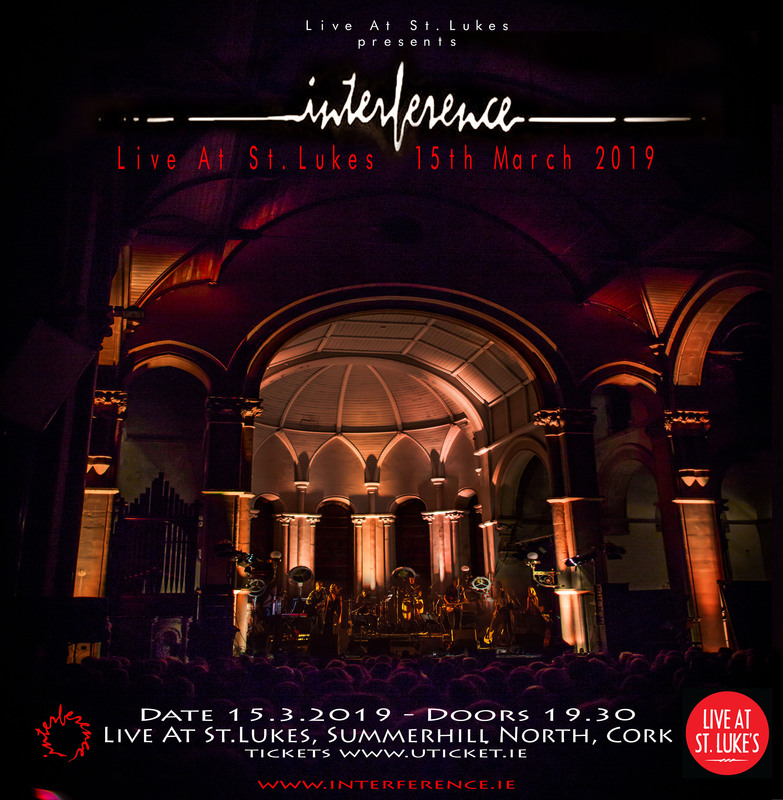 Without O’Farrell interference have continued to wow audiences with their remarkable music with a number of guest vocalists, most notably Glen Hansard, who has proclaimed on several occasions that this is the band he always wanted to be in. Expect to hear songs from their extensive back catalogue, Dave Fanning notably remarked once that he “simply couldn’t pigeonhole this band” . 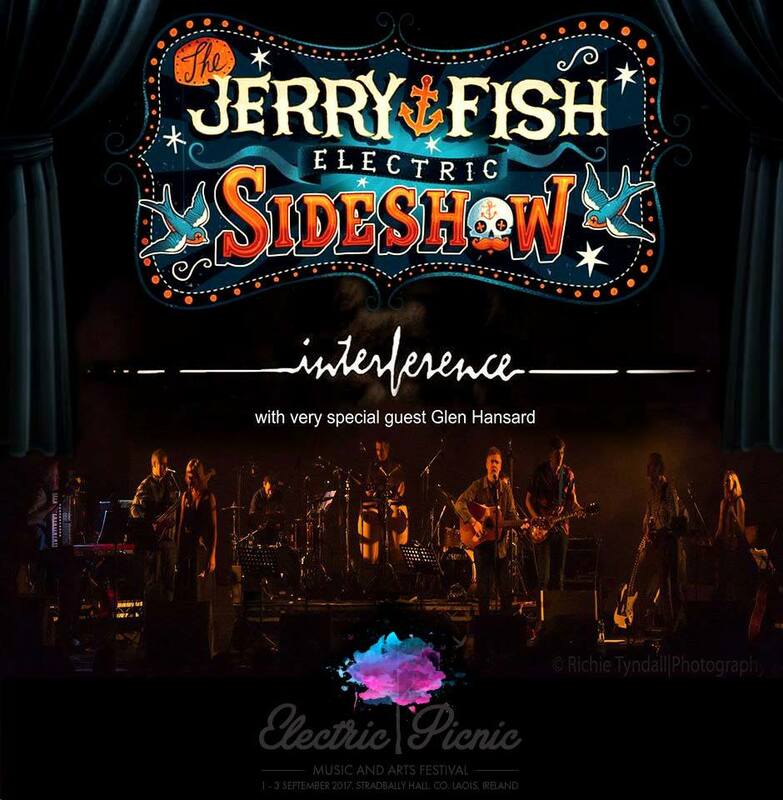 Currently promoting a new album and being involved in a feature documentary in the making, of the life of O’Farrell, interference have headlined several sell out shows already this year with guest vocals form Hansard, Liam O’Maonlai, Mundy, and Mr. Jerry Fish himself, this is not a performance to be missed, a guaranteed highlight of the weekend. Now available to purchase , mail interference.winstanley@gmail.com for more information. 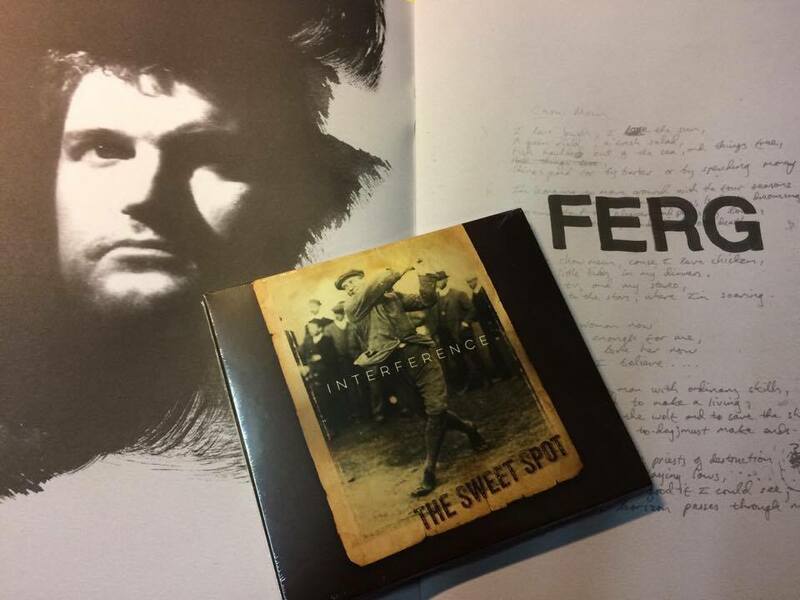 The Sweet Spot is also available in Plugd Records in the Triskel Arts Centre and in Music Zone in the Douglas Shopping Centre, both in Cork City. 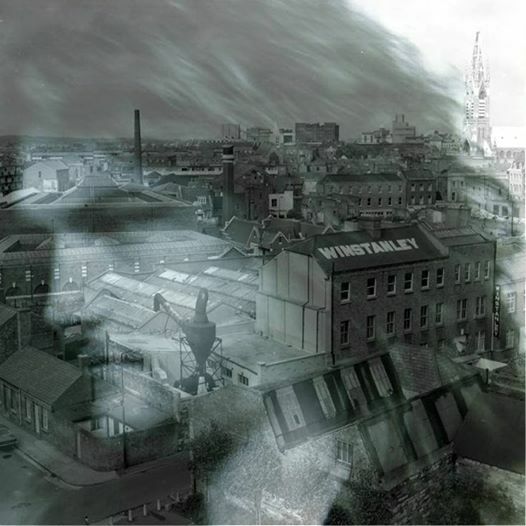 The two earlier interference albums, the original 'interference' album and the 'Live in Dingle, songs from another room' from the Other Voices sessions have been re-released and are available again. See interference shop for more information. 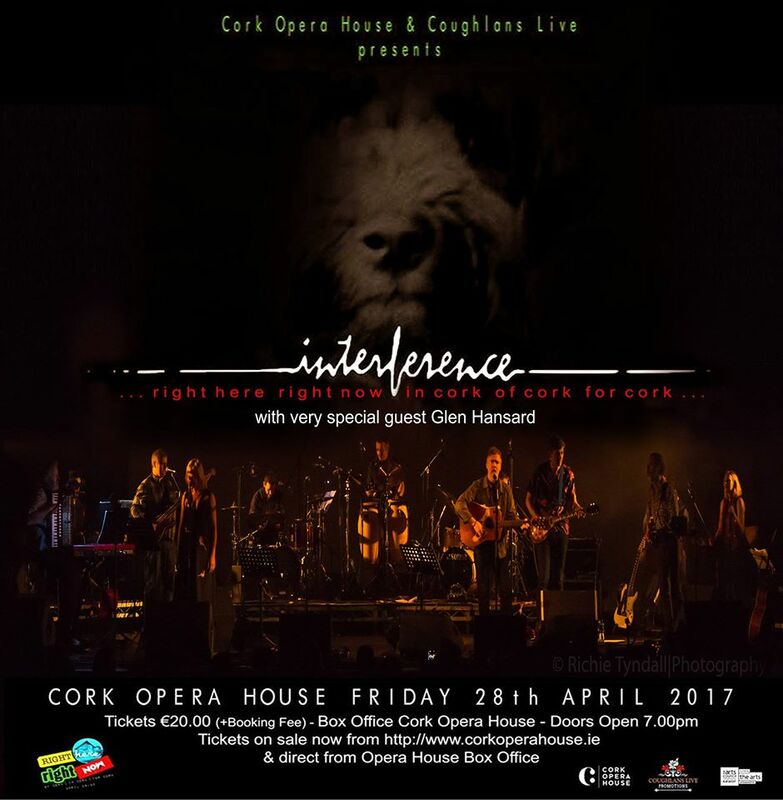 Interference opened the new music festival 'Right Here, Right Now' in the Cork Opera House with another SOLD OUT show. 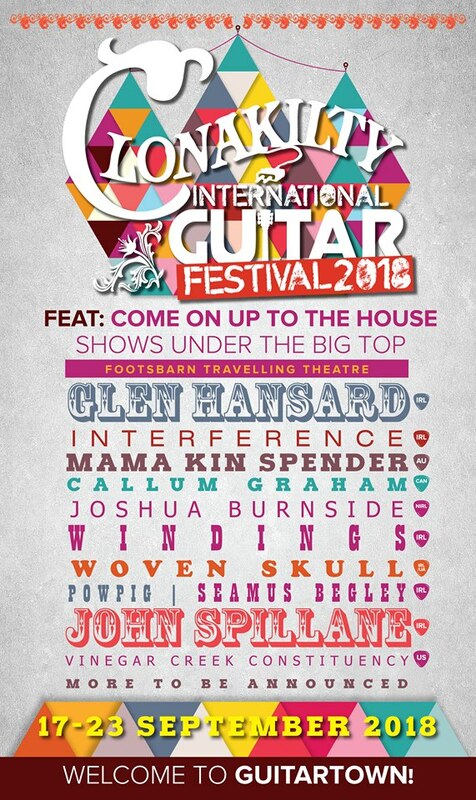 The festival over the May Bank Holiday weekend featured over 20 bands and was a co-production between Coughlans Live promotions and the Opera House . 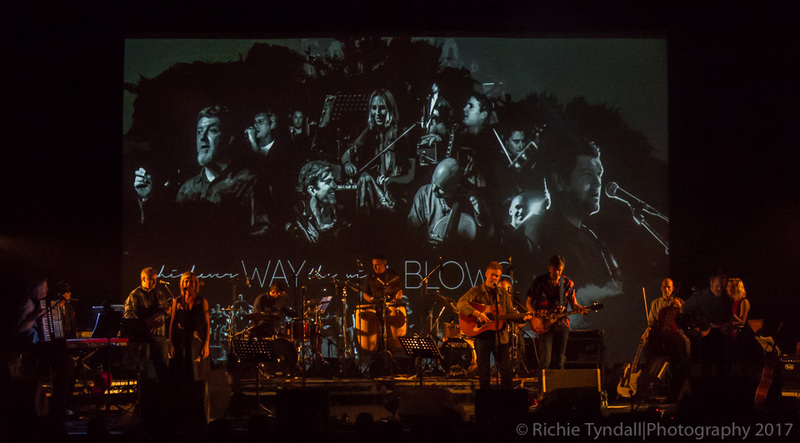 The band were once again joined by Glen Hansard on lead vocals with Ciara O'Driscoll, Camilla Griehsel, Paul Tiernan, Max Vearncombe, Maurice Culligan, Jack O'Rourke and Roisin Little all lending their magnificent voices to some of Ferg's greatest songs. The boys from LowMountain, Niall O'Driscoll and Alan Tobin performed their beautiful version of 'American Townland' as well as a tune of their own making. Joe Doyle form the Frames stepped up on bass guitar as we were a man down and played a blinder. All in all another spectacularly good night out, we had a lot of fun and we'll definitely be back. Interference present Brú Colm Banus and Schull Community Hospital the money raised from Ferg's Anniversary concerts before their sell out show in Cork Opera House on Friday 28th April 2017... the band raised €14,770 euros for each of the charities which took place in the Opera House and in Vicar Street in Dublin last February. 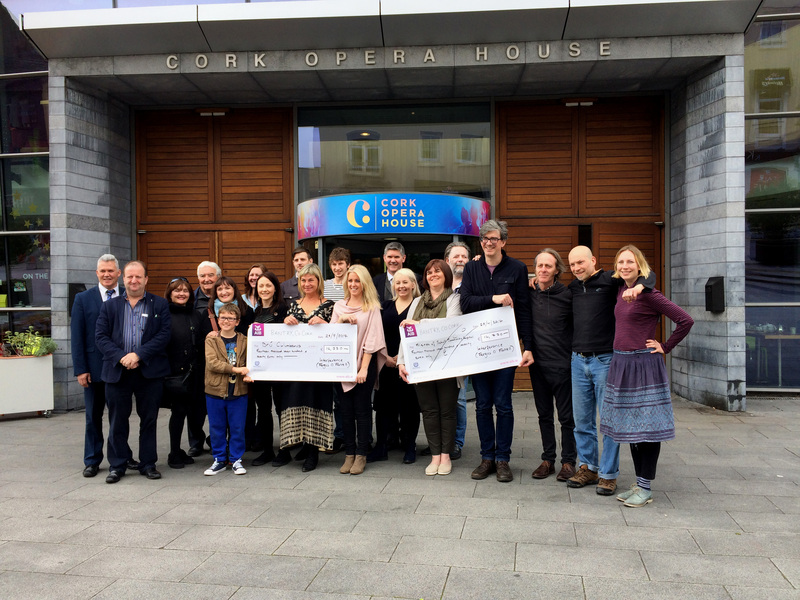 On hand for the presentation were members of Ferg's family, the band, Edel and Brian from Coughlans Live Promotions and Eileen and her gang from the Opera House itself. Long time honorary interferer Glen Hansard took the role of main vocals for both shows . 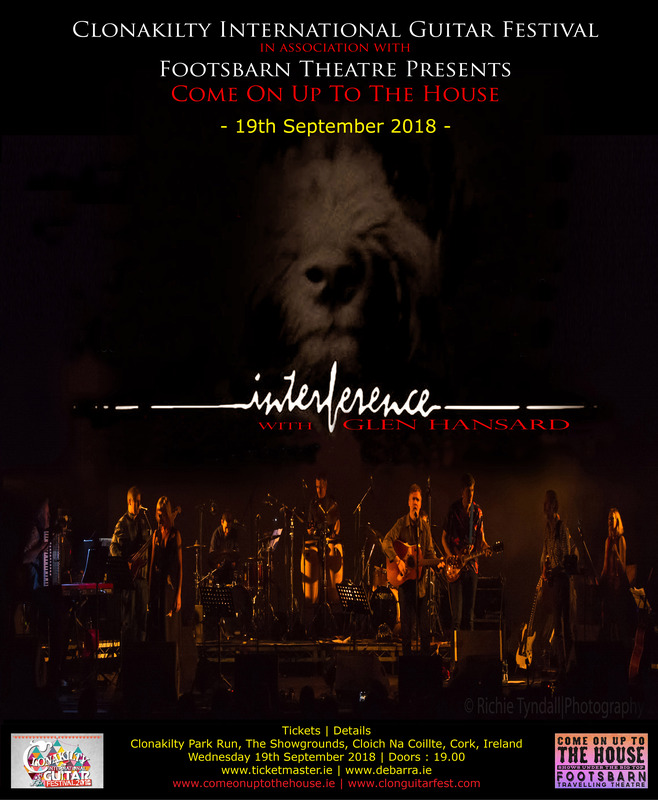 This was an extraordinary couple of nights of music and musicianship to acknowledge one of Irelands most talented songwriters, his incredible band interference from some of the people who’s own careers Fergus greatly inspired and influenced. All profits from both nights will go to two charities very important to us, Brú Columbanus – who provide a “home from home” accommodation for relatives of seriously ill patients in any of the Cork Hospitals and the Hospice, and the Respite Care Unit of Schull Community Hospital. Thankyou to everyone who made these shows happen. Hard to know where to start, it was an amazing week, we started at home in Winstanleys, in Schull, in Fergs' Studio, recreating the band without him was hard, we knew it wasn't going to be an easy task, we had a magical few days starting over and hanging in Hacketts and Newmans before coming up to Coughlans where Hassey and Edel made us feel at home. It was here that something very special took shape. Early starts and late nights brought us to the Opera House on thursday 2nd feb for a three hour blast of some of Ferg's best songs and onwards to Dublin to rip the roof off Vicar Street on the 5th feb.We showcased his new record 'the sweet spot' and launched the crowdfunding for Michael McCormacks' film 'Breaking Out'. Interference who are, James O'Leary, Maurice Roycroft, John Fitzgerald, Maurice Culligan, Anthony Noonan, Jerry Fehilly, Cal McCarthy, Justin Healy, Graham Hopkins, Marja Gaynor, Bertrand Galen, Colm McCaughey, Camilla Griehsel and Paul Tiernan along with our extened family of Liam O'Maonlai, Mundy, Jerry Fish, Katell Keineg, Ciara O'Driscoll, Mick O'Callaghan, Herbie Macken, Joe O'Leary, Sara Caccamo, Gavin Harte, Jack O'Rourke, Niall O'Driscoll, Alan Tobin and Darren McCarthy, and our actual family of Max Vearncombe, Luke Butler and Roisin Little, our golden princess and Malcolm MacClancy, without whom we'd have very few songs, to Maria Pizzuti and Jonathan Parsons for your incredible visuals, thank you each and every one of you for making this happen. Our crew was the best you could get, thank you all, especially Leon O'Neill, Mic Geraghty, Conor Jacobs, Brian Larkin, Andy Knightly, Phil Hayes and Tara Udema, ye were brilliant, Fiacre Gaffney and Philip King made the show run flawlessly, gentlemen and experts in equal measure. We could not have made these shows happen without Edel Curtin, Brian Hassett and Claire Leadbitter, thankyou for your patience, your expertise, your encouragement and your time. To or adopted siblings Shar and Lyd, and Arthur and John, thankyou for all your support, guidance and love.